If you are a first-time car buyer or one who needs a second car just for limited usage, you would be considering an entry-level hatchback like the Maruti Alto, which is incidentally India’s largest-selling car. But does that tag also inflate its resale value? 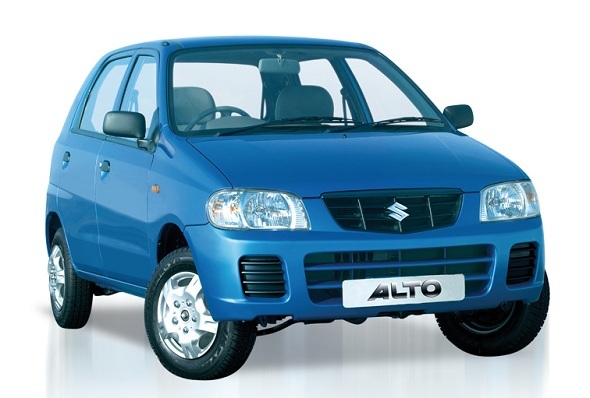 Also would it be a good idea to buy a used Maruti Alto? And if you are an owner of a Maruti Alto who is planning to sell it, this should give you an indication of the kind of prices to expect when you sell your car. Also read: Tata Nano vs Maruti Alto, the better first car? Using our extensive database of used car prices across three cities, we compare how models of the Maruti Alto sell in Delhi, Mumbai and Bangalore to see how prices across these cities differ when it comes to second-hand Maruti Altos. Generally, cars in Bangalore are far more expensive because of much higher road taxes. Also cars in Bangalore tend to have been driven for much fewer kilometres compared to cars in Delhi, because distances are shorter. Cars in Mumbai too are expensive, because of Octroi levies, but still not as expensive as Bangalore. Also read: Is the Nano more practical than Alto? Here’s a comprehensive table with comparative resale prices across cities for each model year. The price has been averaged out across all the models of that year listed – so in some cases, cars with high mileage on the odometer would have a lower resale price, while those with fewer kilometres on the odometer tend to have higher prices. « Renault Duster modification by DC Design for Rs. 3.49 lakh!